Nathan has been a stylist since 1992. He was a stylist for Vidal Sassoon in 1994 and part of the Sebastian artistic team in 1996. He has also worked on photoshoots for British Vogue, Prada and Gucci. He received the Creative Cutting Award at the Long Beach Hair Show. 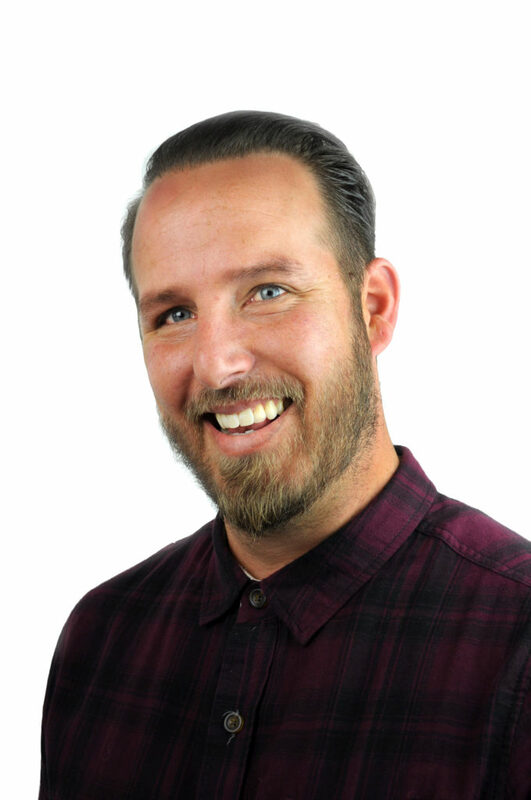 Nathan is a lead educator for the apprentice program at Obadiah Salon. While teaching young stylists about the craft, Nathan finds that the students teach him just as much as he teaches them.